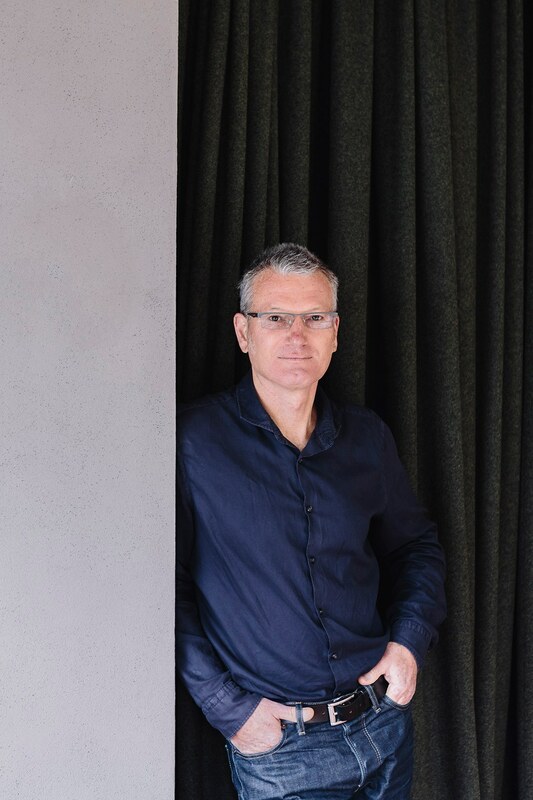 Stuart Gardyne (of Architecture +) has won the NZIA Gold Medal for Architecture, for 2015. Well done. That’s a great achievement – click to watch the film here. It’s nice to see a Wellingtonian be recognised once again – there currently seems to be a strong Auckland-only focus to the NZIA. But Gardyne hasn’t been selected just because he lives and works in Wellington, or just because he is an incredibly nice bloke. There is some reliably good work coming out of the Arch Plus office, and to celebrate this, they have apparently just moved out of their Tory St concrete box, and moved down to the waterfront, to join the NZX in the old Odlins building. I missed the launch – perhaps they mislaid my invitation in the post! You can you know – you can! (Stuart also gets kudos in our books here at the Eye of the Fish, as being one of the few architects to ever post in the comments section, at least, under his own name. Most others are anonymous, or instead, just regular readers, but never comment – how boring). This building above, for instance, has added to the excitement and verve of the Willis St canyon in ways not previously imagined. 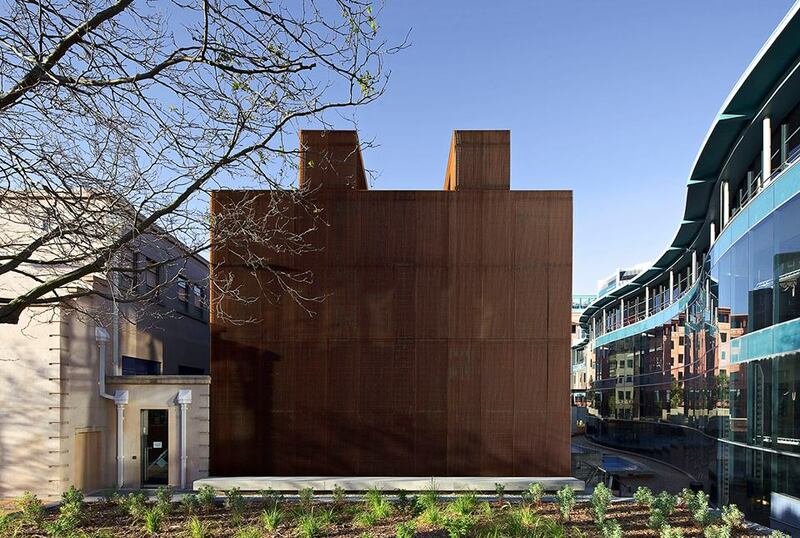 Instead of being predictably transparent or reflective, the angled facets of the facade buckle and reflect and cast light and shadow into the street in an intriguing manner. Thanks to whoever at Arch+ took the photo – its a lovely shot, so much better than mine – but it also shows a glimmer of the glamour that is apparent here at times. Similarly, in the picture below, the HQ for DoC was a stroke of brilliance at the time, and the building still looks good today. 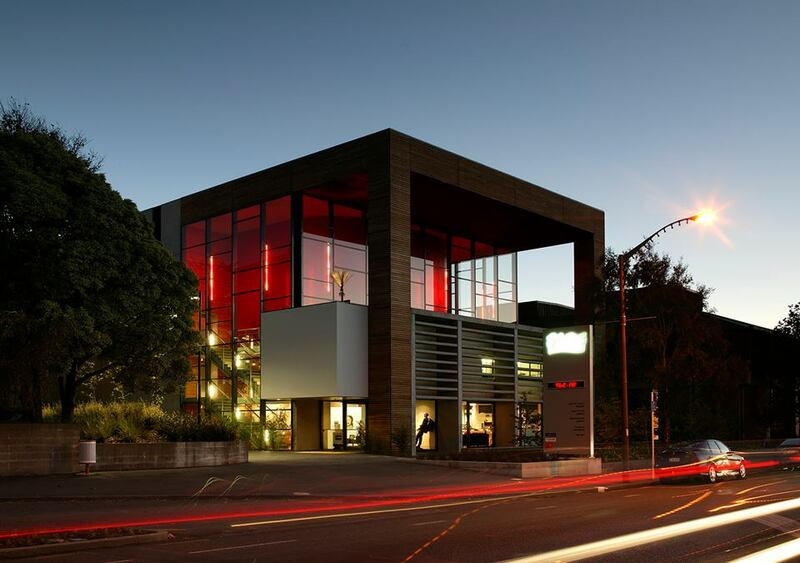 To think that once this was Wellington’s worst movie centre… transformed into a gorgeous vertical void. Clever stuff. There was a time when Wellington architecture ruled the architectural roost, apparently. 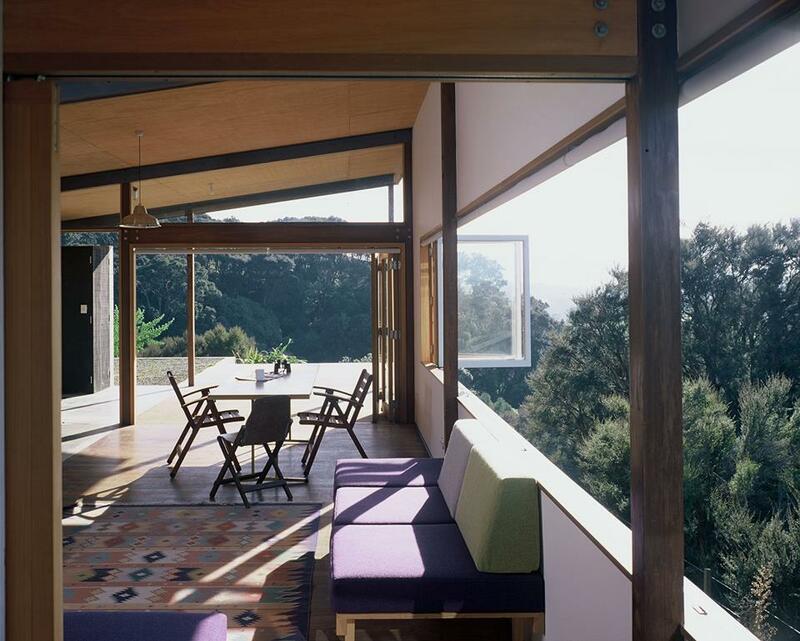 Way back in the 60s and 70s, when the head office of NZIA was in Wellington, and Athfield and Walker were grabbing headlines, Wellington was the centre of excellence in architecture within New Zealand. That’s back in the days when the Arch Centre’s Design Review magazine was the publication de jour, to be followed by DesignScape – which I think I even managed to talk my mother into getting me a subscription for. Both of these mags (from memory – from a Very long time ago) seemed to have a strong Wellington focus. That seems to have changed over the years, as some of the talent has retired or died (Bill Toomath and Ian Athfield having been notable passings), or moved away (Gordon Moller used to be a Wellingtonian, before being lured north by the giant needle-prick tower of SkyCity). 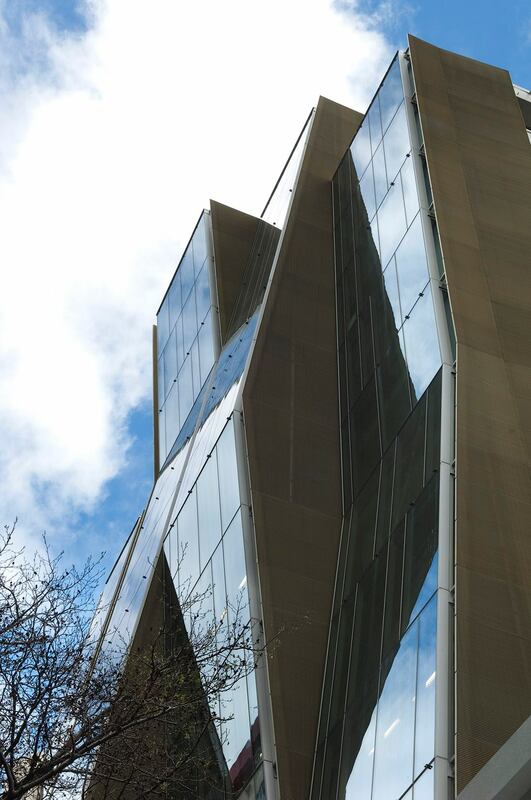 Gardyne, meanwhile, has stayed in his hilltop eyrie, looking out over the harbour like a sharp-eyed sea-eagle, and together with the team at Architecture+ have been steadily and quietly transforming the city. The City Gallery, Gardyn’s baby since inception, and still his to tweak, is a case in point. A lot of Wellingtonians also live in an Arch plus building nowadays, with the practice having been responsible for just about every single large apartment block in Wellington over the last few years. A well-oiled alliance with Stratum seems to have corned the market in apartments recently – buildings including Republic, Piermont, Monument, Elevate, ummmm, and lots more, including the new one proposed for Victoria St. A little more variety wouldn’t go amiss here, but obviously Stratum have got a good formula for apartments, and they plan to continue to use it. But still: all work worthy of a Gold Medal winning practice. 2004 – Ian Athfield – Wellingtonian ! 2003 – Peter Beaven – Cantabrian ! 2002 – Ted McCoy – Dunedinite! Lastly: the Labone cabin. Simplicity redefined. You know that the one thing that your fellow fishes don’t like to talk about is architecture. Meanwhile, as a lay fish with some experience of a few of his projects, I’d like to say that Stuart is a well and truly deserving recipient – and echo your comments about Janey. Awesome news – well deserved Stuart! Goodness me, a tv star in our midst. Your series seems to be going well Mr Moller, don’t you think? 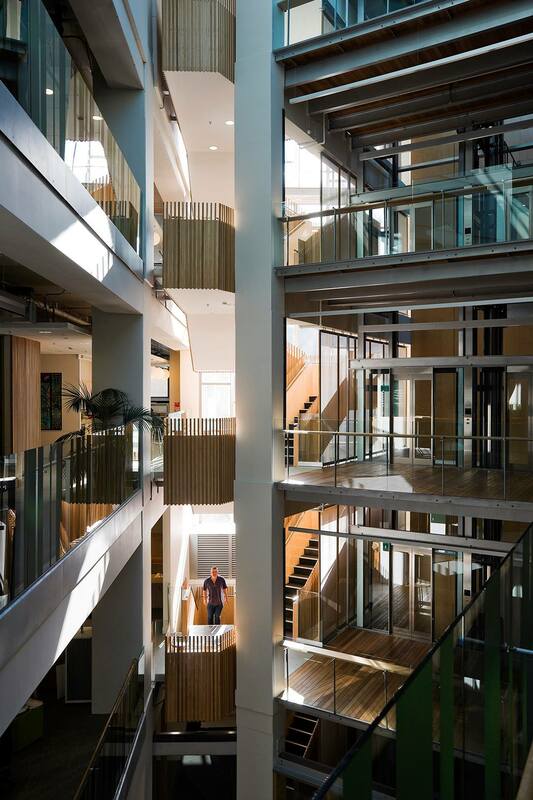 Regarding NZ’s next Gold Medal winner – that’ll be a year away – but the question must surely be at some stage – do we have enough architects of calibre to be awarded such a prize every year? And also – what happened to the Silver Medals and the Bronze Medals? Were there ever any of those?